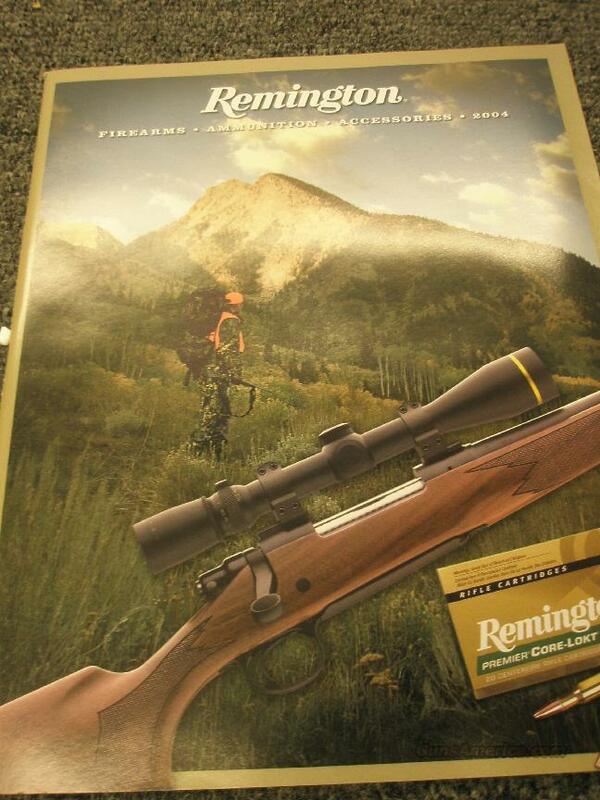 Description: Full case of 25 2004 Remington firearms, ammo, and accessories catalogs. New, unopened. Shipping by FedEx ground. Payment by check, MO, PayPal.